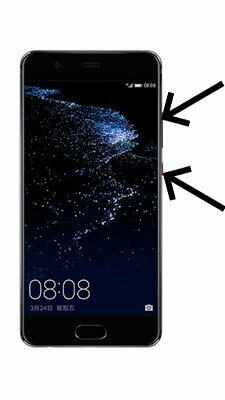 How to update Huawei Y5 2017? 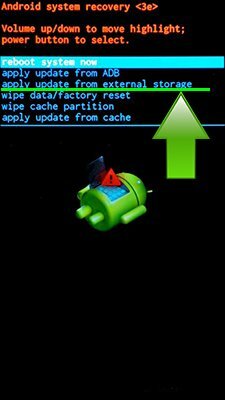 To update the Huawei Y5 2017 you need to install an alternate firmware (ROM). 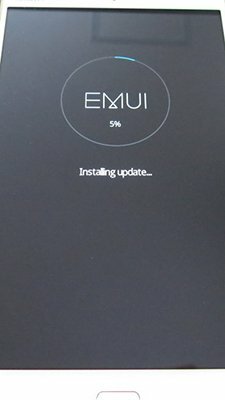 can I use emui to update y5? 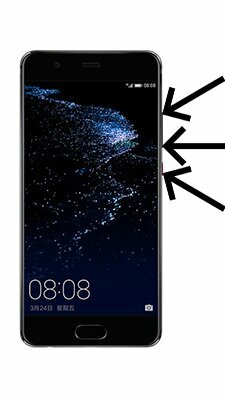 Yes, you can download EMUI firmware for your Huawei Y5 and install it. My phone show that no file found why is am face the problem ?? If your phone show that no file found when you clicking on the link with official firmware – try to use another browser. If your device is not seen update in the system update app – flash it with recovery mode.